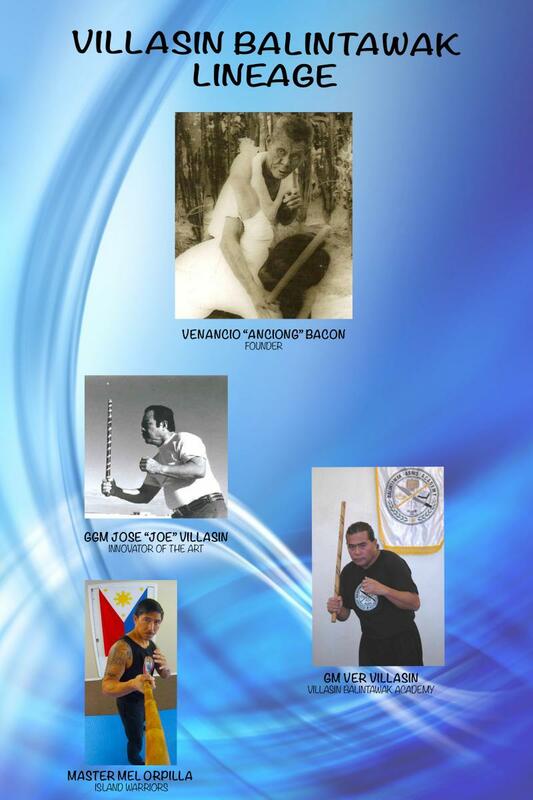 Balintawak Arnis is a style of Filipino Martial Arts developed by Venancio “Anciong” Bacon in the 1950s from his earlier lessons from Lorenzo Saavedra. It was founded in Cebu City, and its original name was the Balintawak Self Defense Club, where it was originally taught. The club took its name from the street of its location, Balintawak Street, where the original Balintawak masters trained. ﻿I recieved my Master's certification under Grand Master Ver Villasin, the son of Grand Master Jose Villasin, one of Anciong Bacon's original students. Island Warriors strives to develop the student into a whole person – Body, Mind and Spirit. 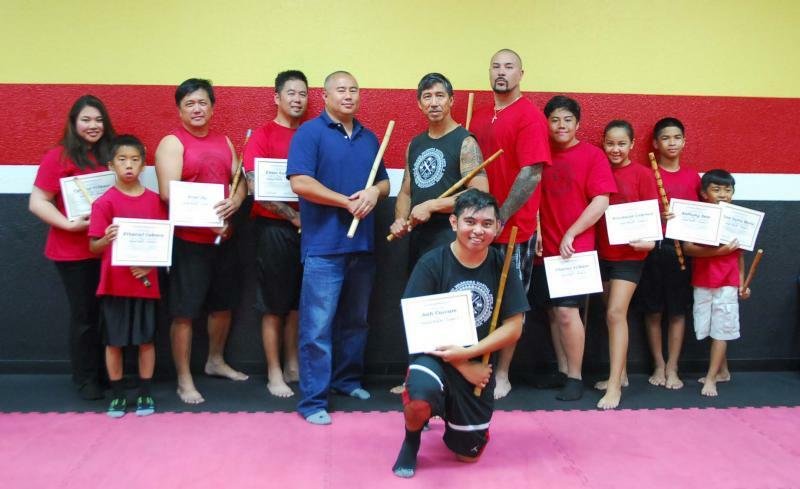 Through Filipino Martial Arts (FMA), the student will develop not only skills in the ancient Filipino fighting arts, but also Life Skills that will carry over into their everyday lives. Group Classes on Tuesday from 6:30 - 8 p.m. Private lessons on Sundays. Discounts for multiple family members.